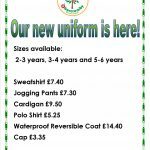 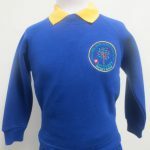 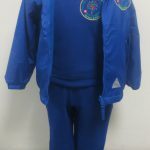 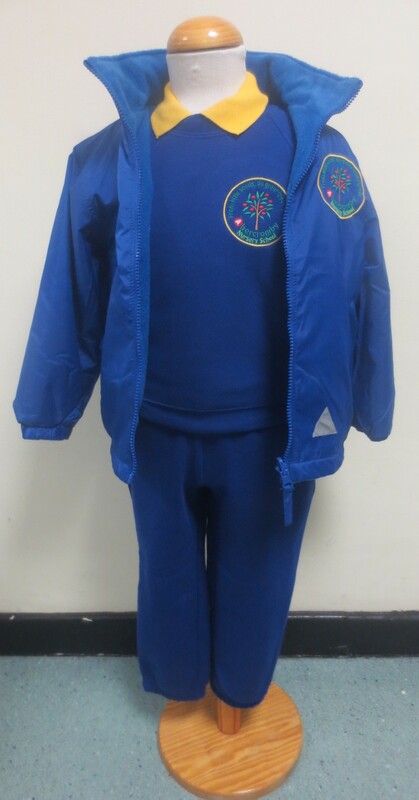 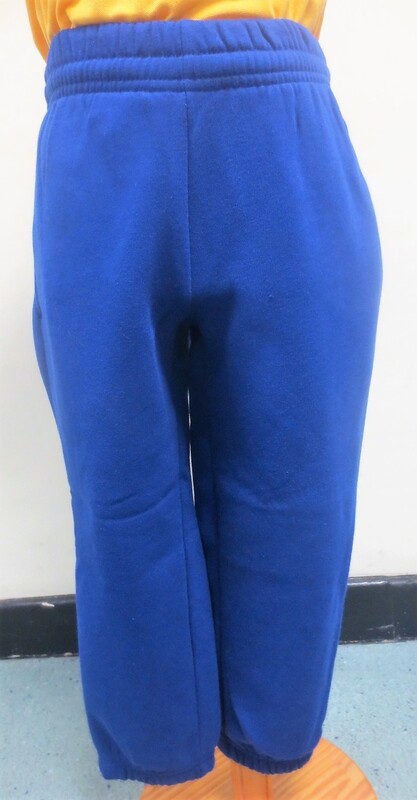 The school uniform is now available to buy from the office. 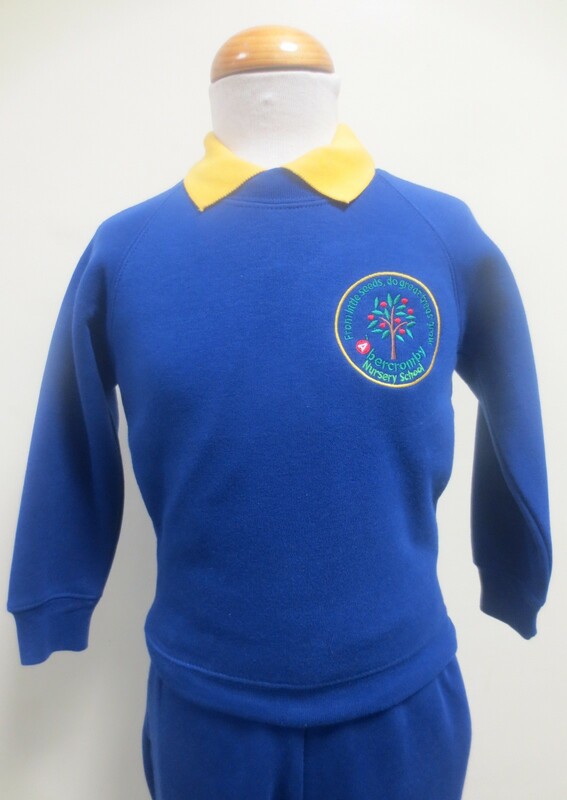 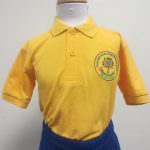 However, children may wear their own clothes as a school uniform is not compulsory. 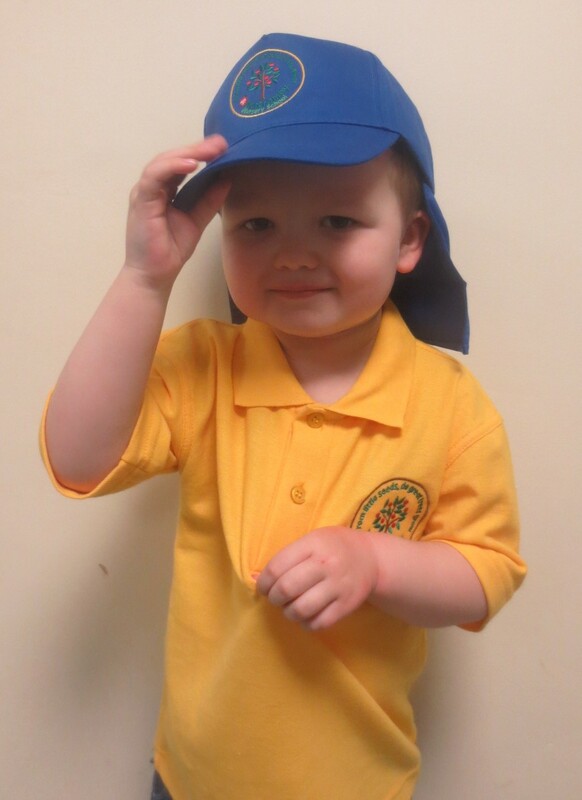 We ask that children wear closed shoes with Velcro fastenings to help them to explore the garden safely – no laces please! 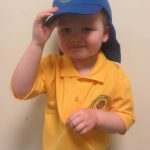 This helps them to be independent when changing into welly boots too. 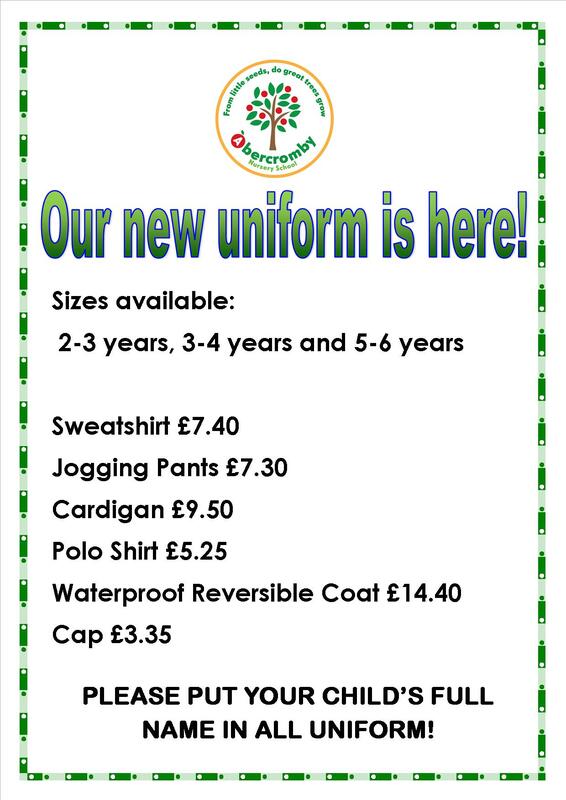 Click the image below to see the price list. 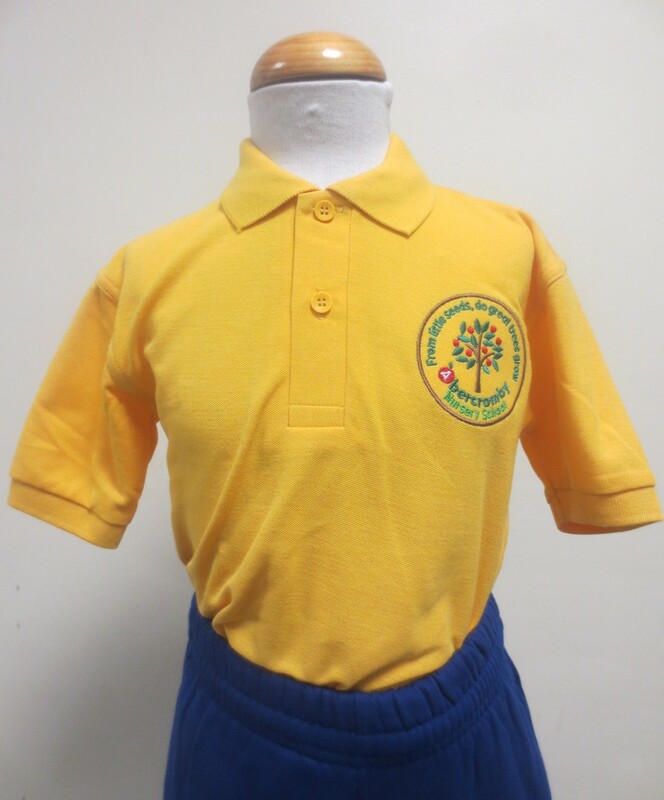 Please complete and return Uniform Order Form, along with payment, or ask the office staff for a copy.